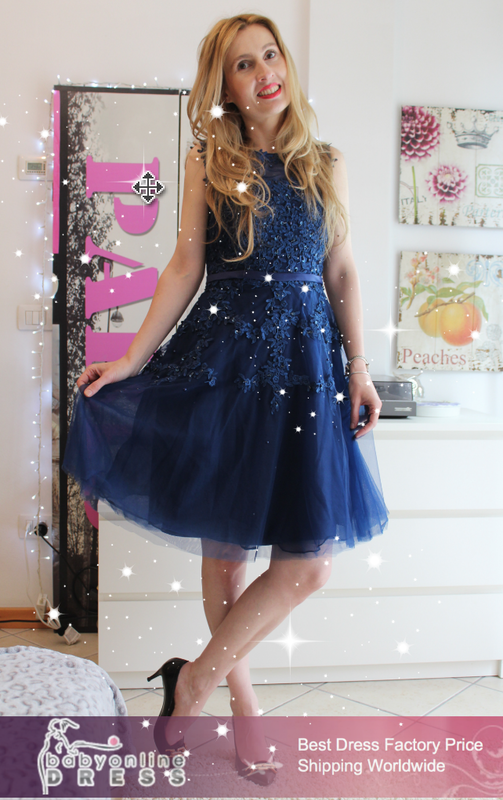 Today I'm bringing you one exciting beauty/make up haul! 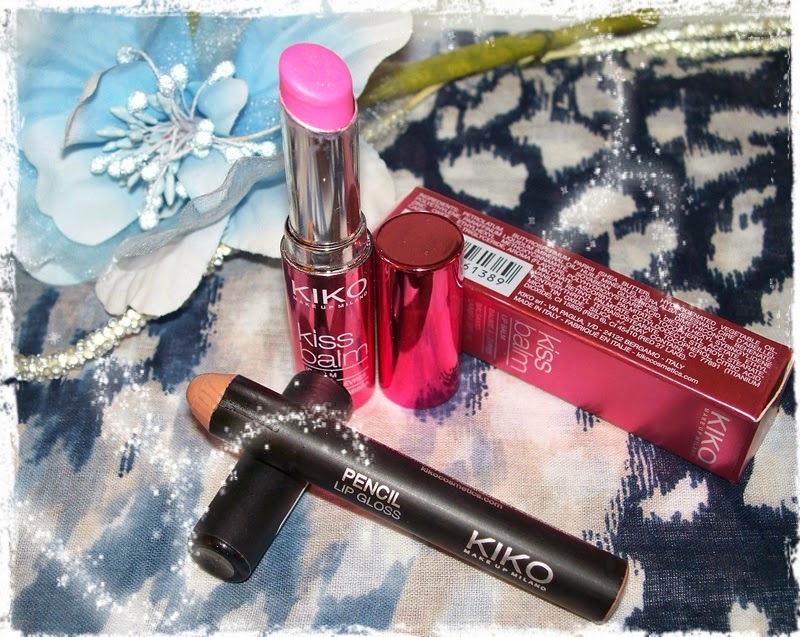 I'm sure by now you've all heard about Kiko Make Up Milano, as this brand is growing its popularity super fast! I discovered it years and years ago, when their little store opened at my local shopping mall...their products were very inviting and the prices were so affordable...it was a little make up heaven! 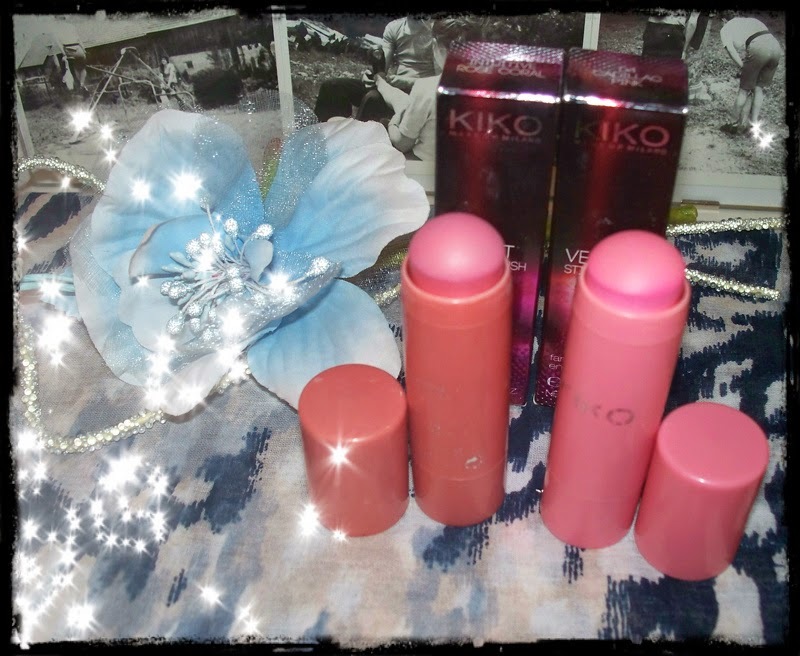 By now, in my collection I have numerous products by Kiko. I have mostly make up products, but lately I've been into their skincare too, and I have to say I'm pretty impressed! The only negative thing that I can think of when talking about Kiko, is their service (sales assistants) being way too pushy! They'll push so hard in trying to convince you to buy other products that you don't need, that it can get a bit embarassing! 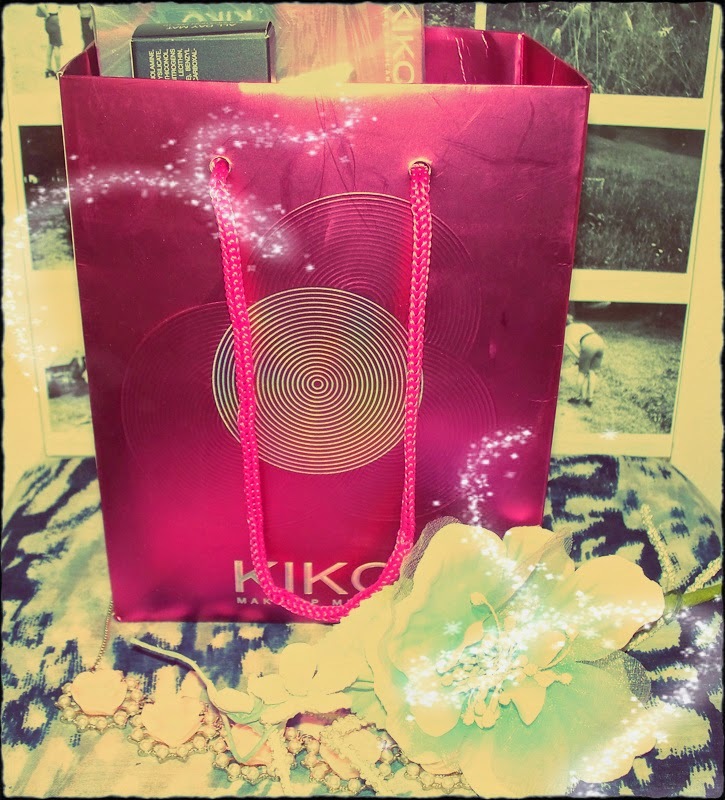 Some of my girlfriends have even started avoiding their shop for that reason, even though they love Kiko products! I know it's a common practice for the sales assistants to try and do some additional sales, but one also has to know when enough is enough and listen to what the customer is saying! My first ever Kiko foundation! As the warmer days are arriving, I decided to go for a lasting, mat formula with a spf. 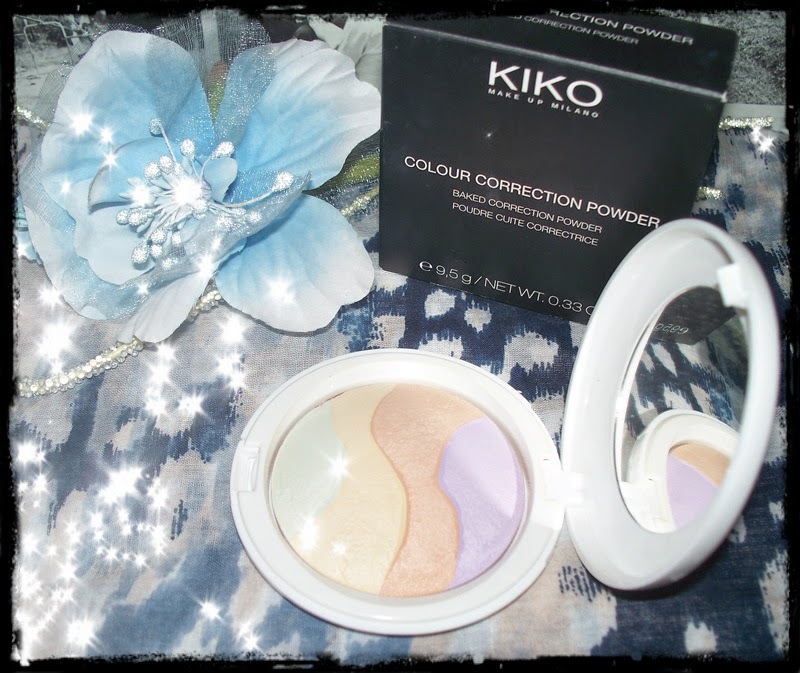 Kiko colour correction powder is awesome for every skin tone, I'm very happy with this purchase! 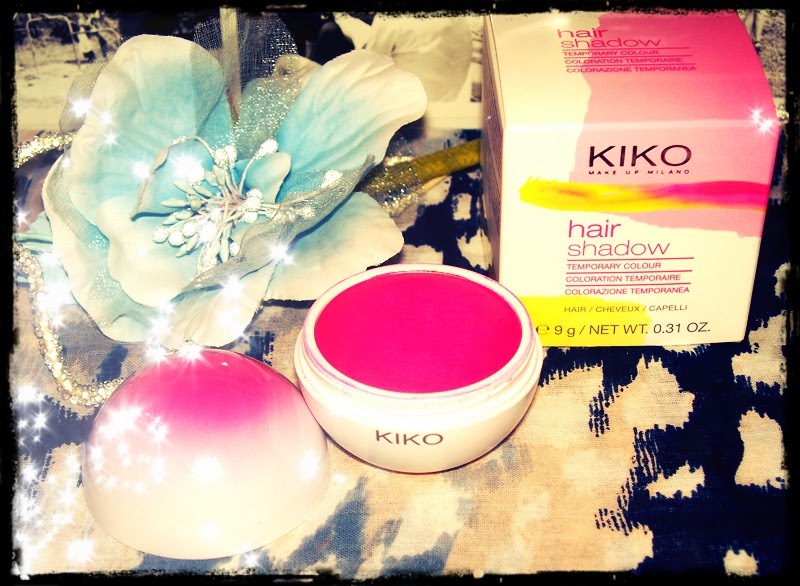 I was really excited about getting this Kiko hair shadow! It was sold out for the longest time, and I was so pleased when they finally brought it back in the store! 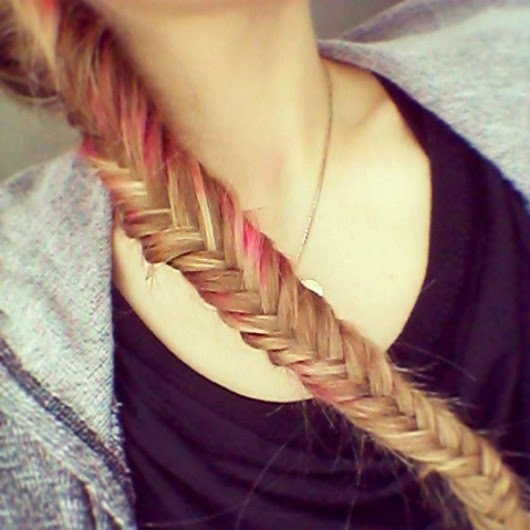 this is the effect I like to achieve on my hair using the kiko hair shadow. 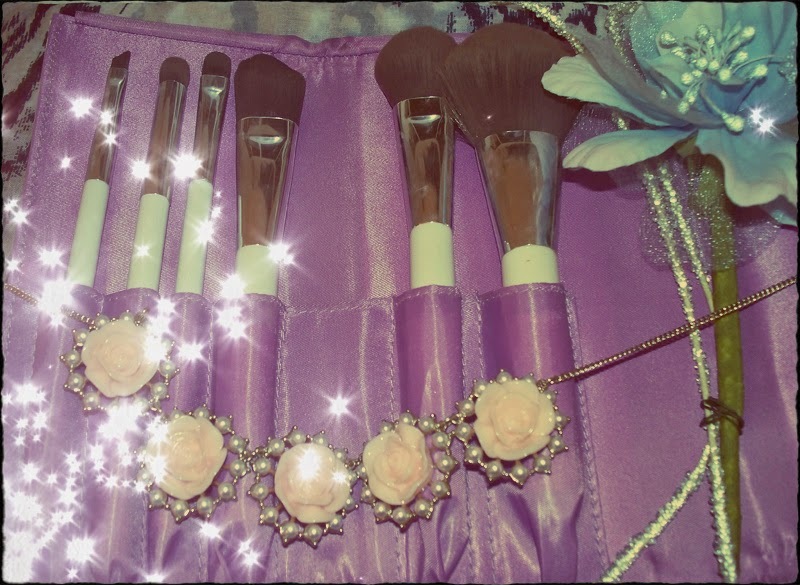 you can go for more intense effect, or more subtle one, and it's really just like using the eyeshadow! it washes off immediately, and I do advise you to fixate it with a hair spray for a longer lasting effect. I've been using these two shades non stop since I bought them! The texture and the colours are just perfect! 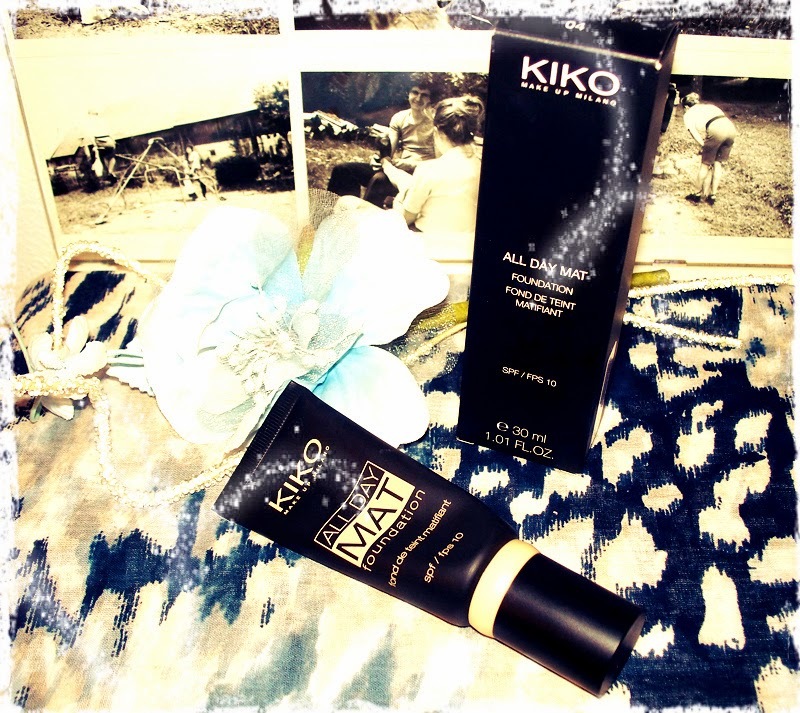 Kiko skin care that I've decided to try out. 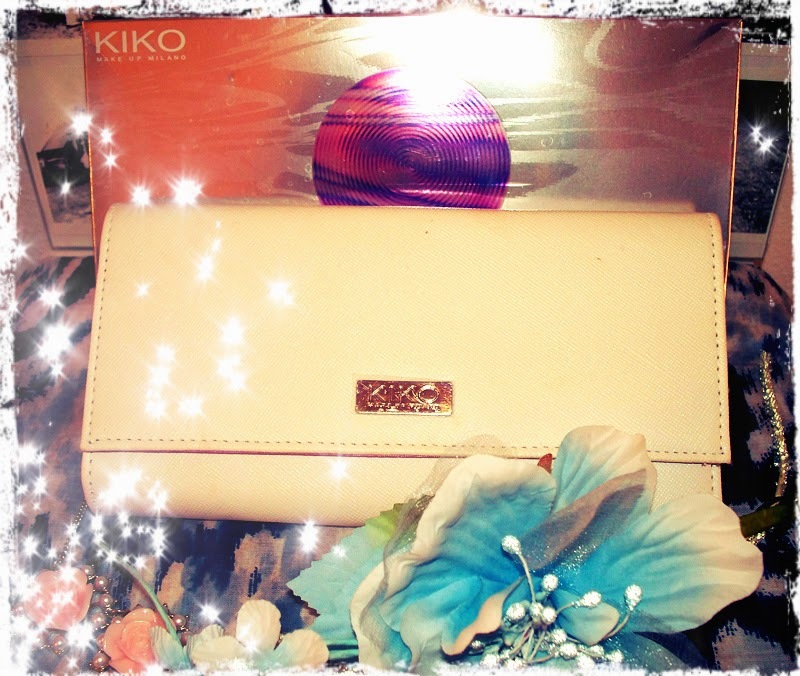 Let me know, how is your experience of shopping at Kiko? 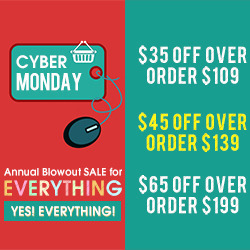 Do you shop for the Kiko products on-line, or in stores? Do you also find the sales assistants to be a "tad bit" too pushy? And finally, what is your favourite Kiko product? Ja sam sa Kiko kozmetikom prvi puta dosla u kontakt prije puno godina, kada su otvorili svoj ducancic u mom obliznjem trgovackom centru. 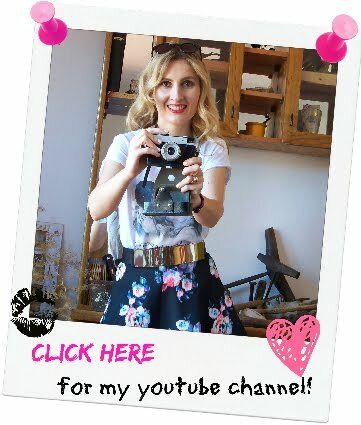 Danas moja Kiko makeup kolekcija broji puno proizvoda, a nedavno sam se odlucila i na isprobavanje proizvoda iz njihove preparative (cijom sam kvalitetom odusevljena!). Kako biste saznali sto je novoga u mojoj Kiko kolekciji, pogledajte moj haul video, klikom OVDJE! Jedina negativna stvar koju bih mogla pripisati Kiko brandu, jesu njihove prenametljive prodavacice! Jasno mi je da nas zele dodatno animirati na vecu kupnju, ali ponekad treba znati kada stati i poslusati klijenta! Iako sam kupila zaista puno stvarcica, prodavacice su me uporno zeljele nagovoriti na jos vecu kupnju i situacija je postajala prilicno neugodna! Da li ste vi imale priliku isprobati nesto od Kiko branda? Koji su vama najdrazi Kiko proizvodi? Kakvo je vase iskustvo kupovine u Kiko ducanu?